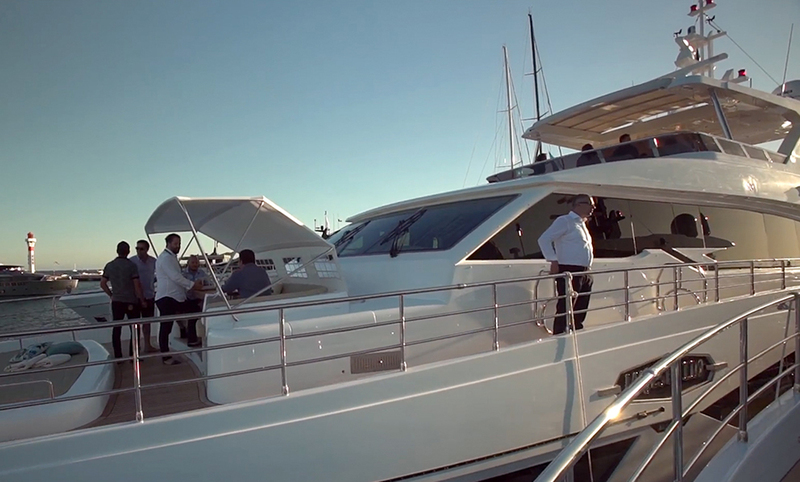 A spacious cruising catamaran with masses of volume and an impressive bridgedeck. 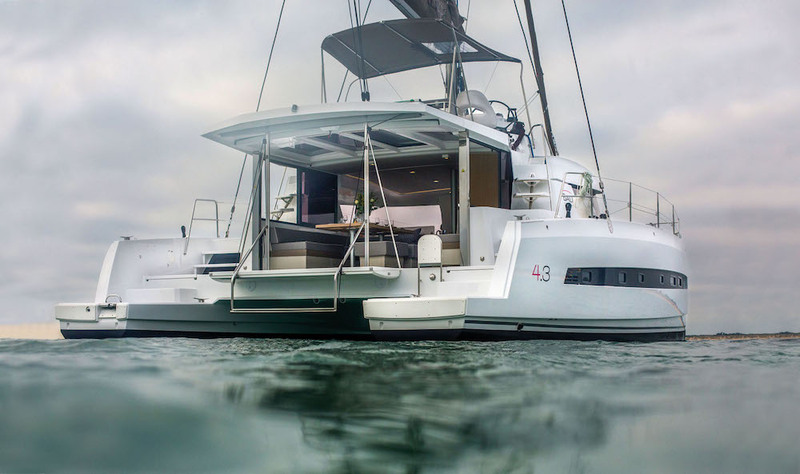 The latest model in the Bali series of high-volume cruising catamarans from French manufacturer Catana offers impressive socialising spaces both within the vast bridge deck accommodation and on deck. The big open-plan bridge deck runs from near the aft end of the boat to well in front of the mast support. 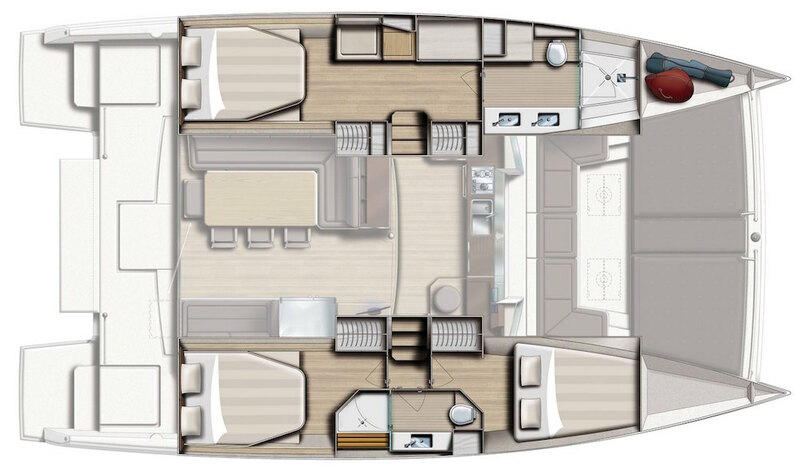 This is a huge space, incorporating galley, navigation, dining and lounging areas, with all-round windows and a full width opening to the small aft cockpit that can be closed off easily in inclement weather. 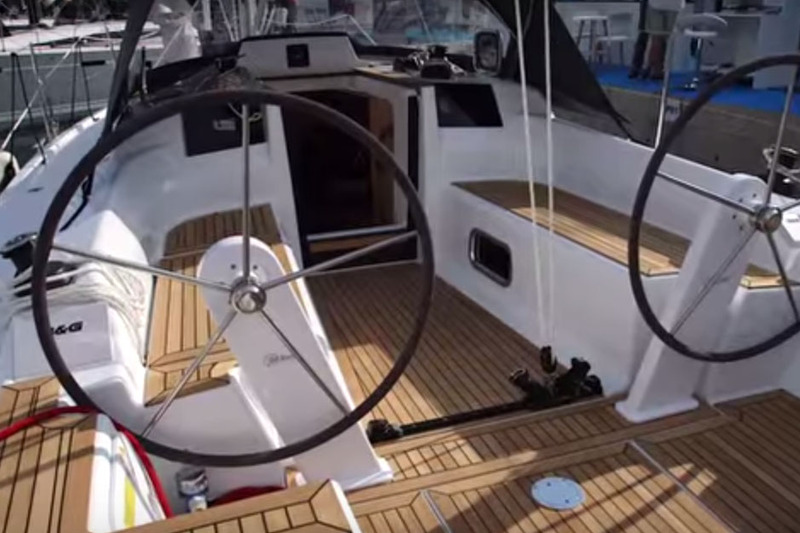 Steering and sail handling is primarily carried out from the bridge deck, which has a comfortable sculpted helm seat, plus space for another half dozen people. However, the real on-deck masterpiece is at the front of the boat. 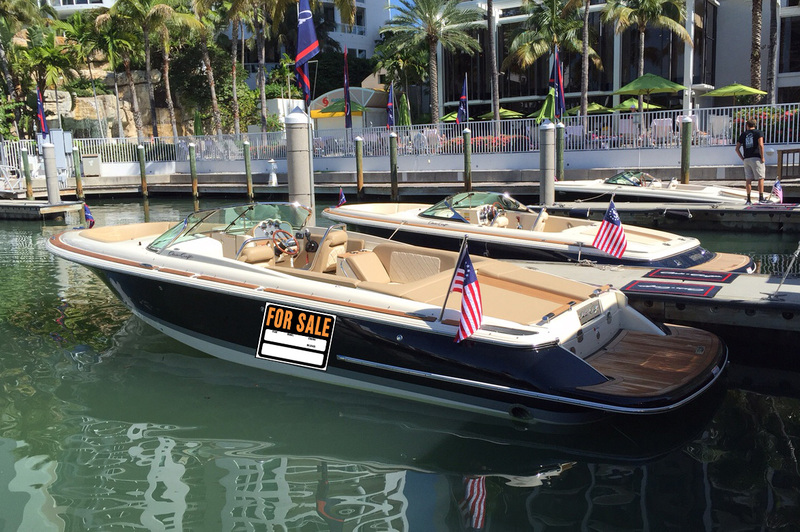 Despite the long bridge deck saloon, the foredeck area still has space for 10- 12 people to sit – or lounge on sunbeds – around two removable tables. The heart of the Bali lies in the bridge deck. 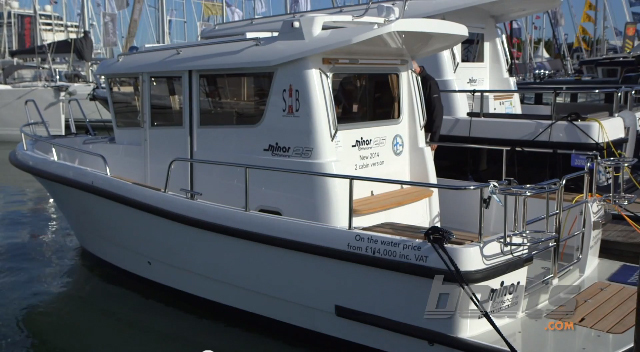 The interior of the Bali 4.3 is generous, with all the space advantages of a sailing catamaran. 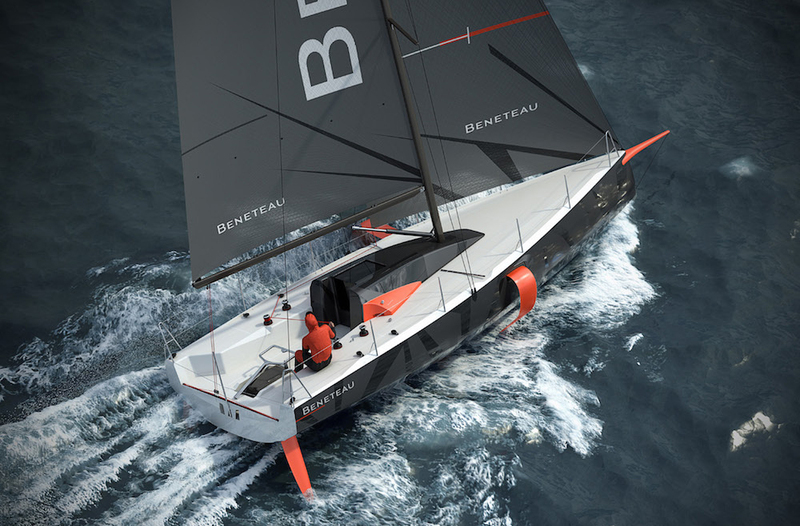 The two hulls have the typical layout options for catamarans of this size, with a choice of a four-cabin charter layout, an owner’s alternative in which the whole of the port hull is given over to a large master suite, or a generous two- cabin arrangement with a suite in each hull.